Aida was staring intently at me and explaining his unbridled passion for Verdi, so too for that matter, was La Boheme. La Traviata would have joined in the discussions but due to his advancing years was content to just sit and let his younger contemporaries take centre stage. In fact, I would think all 27 of Verdi’s works would have wanted to have their say given the opportunity. Let me just add at this point, these famous compositions were not Verdi’s original pieces, but very real gentlemen. They were life members of the Parma “Club of 27” and I was an honoured guest at their exclusive premises in the heart of Parma’s old town just a few miles from the great man’s home town of Busseto. The all male ‘Club of 27’ was born in 1958, when passionate followers of Verdi (or appassionati’s as they are known locally) came together to help the good people of Parma better appreciate Verdi’s work and in particular the city’s younger residents. They originally drew lots to determine who would be associated with each one of Verdi’s compositions and to this day each composition has a life representative, and it is only following the passing of a club member that the mantle can be passed over to a new member. Verdi’s ‘Club of 27’ is just one of the delights of Parma, a city proud of its association with opera, but also more famous perhaps as the regional home of parma ham and the wonderful aromatic parmigiano reggiano not to mention magnificent balsamic vinegar in nearby Modena. It is probably more accurate to honour the entire region as the donor of such culinary delights; the Po river valley providing much of the nutrients that help create these masterpieces. These are foods that can only be officially produced here under the Denominazione di Origine Protetta or DOP as it is better known, the Protected Designation of Origin, in other words if it’s called parmigiano then it comes from here, whilst Parmesan (mention this at your peril around these parts) certainly does not! A fact Igino Marini, a representative of the Parmigiano Reggiano Consortium was quick to point out whilst showing me around a facility still making this delicious cheese mainly by hand. 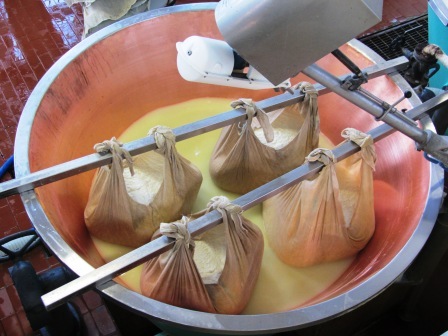 Watching these craftsmen delicately lift out the cheese from the vat of milk using a muslin cloth was akin to a birth, which is precisely the term they use. 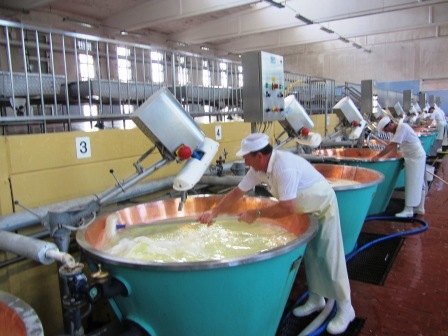 The milk vat is ‘the mother’, and the ‘newly born’ cheeses (which are then cut into two pieces) are ‘the twins’. 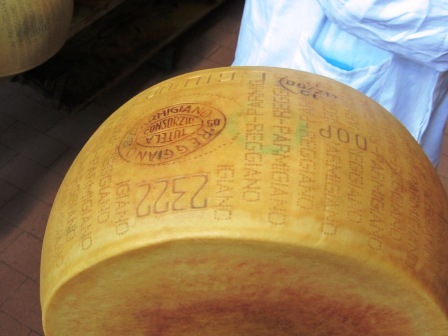 The cheeses are then formed into large round wheels, dried and left for up to 36 months to mature. Essentially the longer they mature, the stronger the aroma. Extraordinary and delicious. 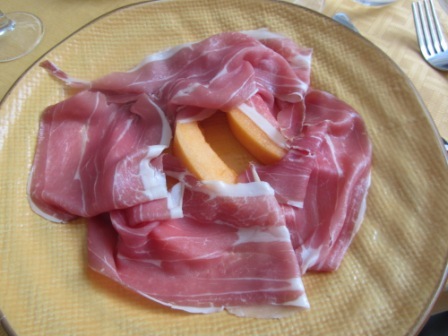 Parma ham naturally abounds in Parma, but there is an even better variety you can savour called Culatello, best described as the king cut of prosciutto. This prized food, often called the fillet, is seasoned, salted and stuffed into a pig’s bladder to be hung for up to 18 months. 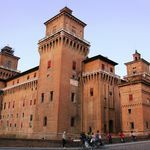 Michelin starred Massimo Spigaroli is known as the king of hams and in his exclusive luxury estate, an historic Pallacio on the banks of the Po in the Parma lowlands, you’ll discover the best Culatello money can buy. Standing in the fabled cellar of Antica Corte Pallavicina Relais watching the endless rows of precious Culatello hanging there was a moving moment I can tell you. If got a lot less moving and a lot more enjoyable when I got to sample the different varieties Massimo served us up in his wonderful restaurant. 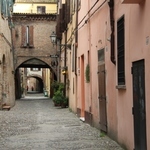 Parma’s historic centre is small enough to wander around without getting lost. You’ll discover some outstanding examples of Italian Romanesque architecture including the 12th century cathedral and baptistery. More startling perhaps is the magnificent Teatro Farnese an immense 17th century baroque style theatre made entirely from wood. The original was almost destroyed in a bombing raid during WW2 but it has been faithfully restored to its former glory as the forerunner of modern playhouse theatre. 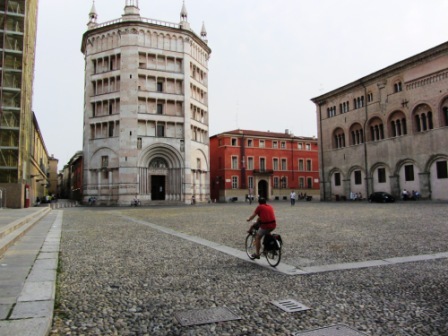 Parma will delight you and is well worth a visit. Its restaurants proudly serve some of the finest prosciutto you will experience as you would expect, and of course, some Parmeggiano drizzled with balsamic is a must have appetiser. I just wonder whether the gentlemen of the Club of 27 are as passionate about that as they are about Verdi. Somehow I think they may well be. I want to go to Parma. 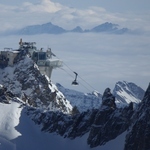 How do I get there? Ryan Air, BA and easyJet all fly direct services to Bologna.